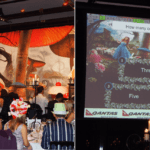 Once again kp1 was delighted to support the annual SAP NSW trivia night for Redkite. The interactive nature of the technology meant the trivia was more engaging, moved at pace and created an electric atmosphere rarely seen at trivia competitions. 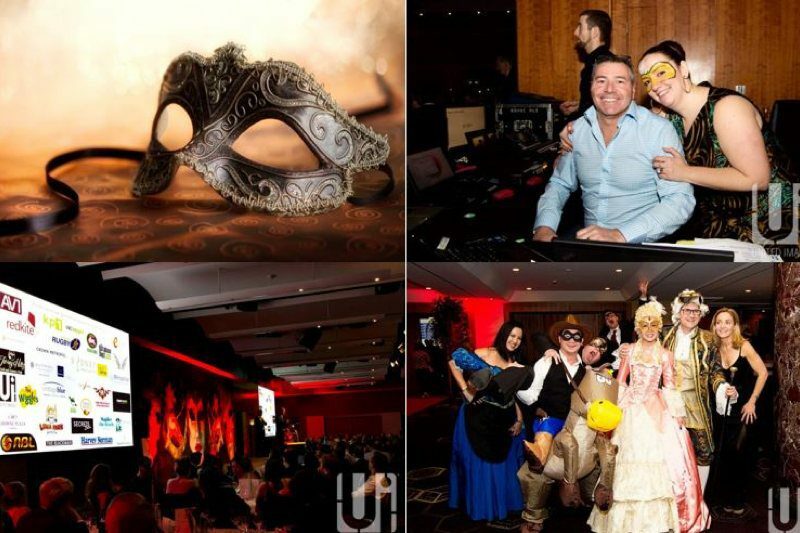 SAP and Redkite would like to thank everyone who attended the 6th annual SAP NSW Redkite Trivia Night on the 13th August, this year with a masquerade theme. A fantastic night was had by all including some wonderful masks (and outfits!) on display. With your help and generosity we managed to raise $44,000 in support for Redkite which is a great achievement; this money will assist many families in their fight against cancer including those with young children. You should all feel very proud. We also want to offer a special thank you to our sponsors and donors who kindly provided prizes and auction items and we would like to express our appreciation to all our volunteers who donated their time and services and made the Trivia Night a massive success. Special thanks to the Eventful Group and Carmen Almajan from SAP who put together the challenging questions. 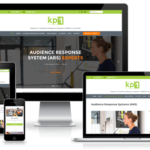 If your trivia night needs some spice please contact phil@kp1.com.au or +61 418 256 579 to discuss the options we have available for you.